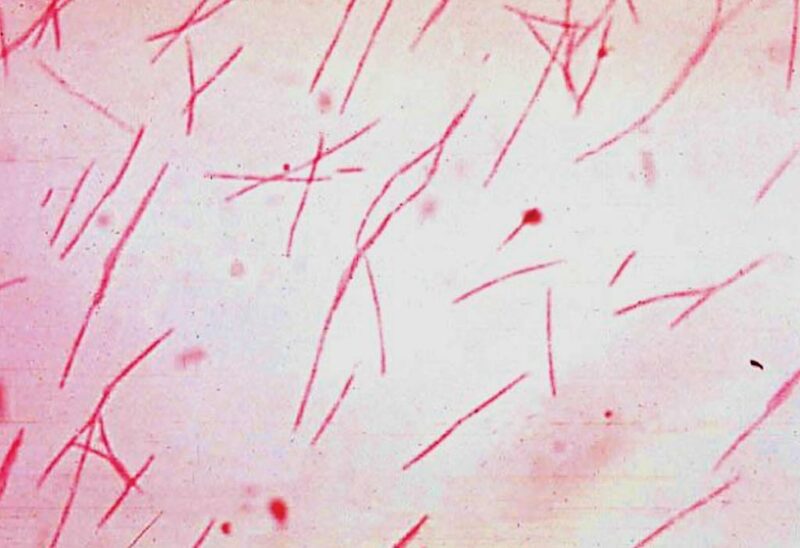 A team of scientists has used single-cell RNA sequencing to map expression profiles in the placenta, focusing on the decidua tissue that forms from the lining of the uterus and placental trophoblast tissue from the fetus that interacts with maternal cells. Trophoblast–decidual interactions underlie common diseases of pregnancy, including pre-eclampsia and stillbirth. Pre-eclampsia (PE) is a disorder of pregnancy characterized by the onset of high blood pressure and often a significant amount of protein in the urine. When it arises, the condition begins after 20 weeks of pregnancy. 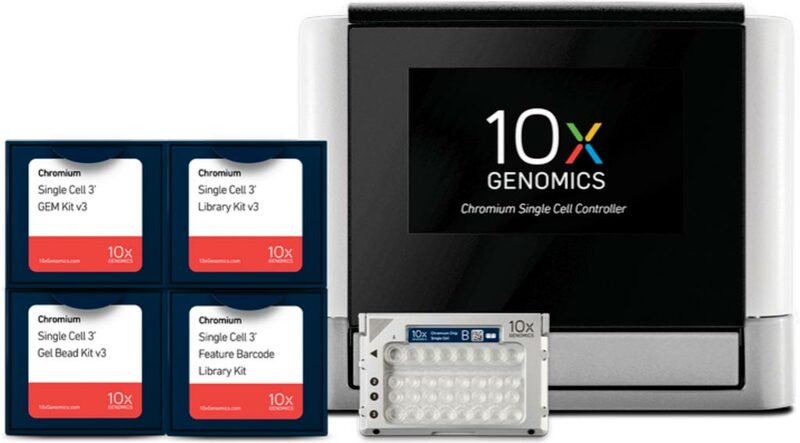 Image: The Chromium Single Cell Gene Expression Solution provides high-throughput, single cell expression measurements that enable discovery of gene expression dynamics and molecular profiling of individual cell types (Photo courtesy of 10X Genomics). A large team of scientists working with the Wellcome Sanger Institute (Cambridge, UK) teased out placental cell interactions and interactions at the interface of maternal and fetal tissues using microscopy and transcriptomes generated for roughly 70,000 individual cells from first trimester samples, including 11 decidua samples and five placentas, and half a dozen matched normal blood samples. The team also used a statistical approach to interpret communication between cells profiled with a 10x Genomics Chromium droplet system, Illumina sequencing, and the Smart-seq2 protocol, and developed an open repository to bring the data together, trace cell-specific expression, and predict molecular interactions between different cell types. The team found that their results, revealed ways in which pregnancy reshapes maternal immune activity in the developing placenta, leading to changes in both innate and adaptive arms of the immune system at sites that might otherwise interfere with the placenta or the uterus, an anti-inflammatory and anti-immune environment that shares some features with tissues surrounding some tumors. Sarah Teichmann, PhD, co-chair of the Human Cell Atlas organizing committee and senior author of the study, said, “The so-called Human Cell Atlas of early pregnancy gives us a reference map of this vital initial phase of development. The results of our study will transform our understanding of healthy development, and is helping us understand how the placental and maternal cells communicate with each other to support pregnancy. This will shed light on disorders of pregnancy, and could also help understand pathways that cancer cells exploit.” The study was published on November 14, 2018, in the journal Nature.